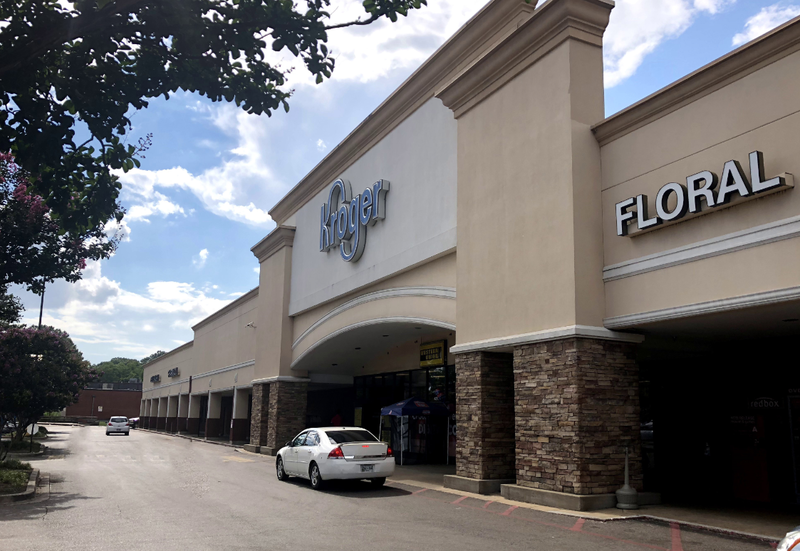 The Sembler Company and Forge Capital Partners, in their newly-formed Forge Real Estate Partners IV (FREP IV) investment fund, recently purchased Summer Center, a Kroger-anchored shopping center in Memphis, TN, located at 4304 Summer Avenue. The center is currently 89% occupied and anchored by Kroger, Ross Dress for Less, and Rainbow with cross access to T.J. Maxx and Big Lots. The Sembler Company will serve as Property Manager and Leasing Agent for the property. Emily Mills (Emily.mills@sembler.com) is the contact for property leasing information. FREP IV is the second investment fund collaboration between Sembler and Forge, and was recently formed to continue the acquisition, development and redevelopment of retail real estate in the Southeastern United States and Puerto Rico. Together, Sembler and Forge have acquired eleven shopping centers in Florida, North Carolina, Texas and Tennessee – and the joint venture partners are actively seeking additional investments in grocery-anchored shopping centers throughout the Southeast. Like its predecessor, FREP IV is a community development entity whose intent is to provide market returns to investors seeking socially responsible investment opportunities while promoting economic revitalization, business development, and job creation in or near low and/or moderate income communities. Investors include public financial institutions that will receive credit under the Community Reinvestment Act for such investments. The Sembler Company is celebrating more than 50 years of creating retail real estate value. Sembler provides a full array of retail real estate services, including development and redevelopment, acquisition, property and asset management, leasing and other related services throughout the Southeastern United States and Puerto Rico. Sembler has developed more than 325 projects totaling 27 million square feet and currently leases and manages nearly 10 million square feet. For more information, please visit www.sembler.com. Forge Capital Partners is a diversified, commercial real estate investment and investment management company. The company carries out its business strategy by sponsoring value-add retail real estate private equity funds. Since 2001, Forge and its principals have successfully sponsored four closed-end private equity funds: In conjunction with debt financing, these funds seek to invest over $1 billion of capital, over $700 million of which has already been invested. Forge is headquartered in Tampa, Fla. For more information about Forge Capital Partners, please visit www.forgecapitalpartners.com.